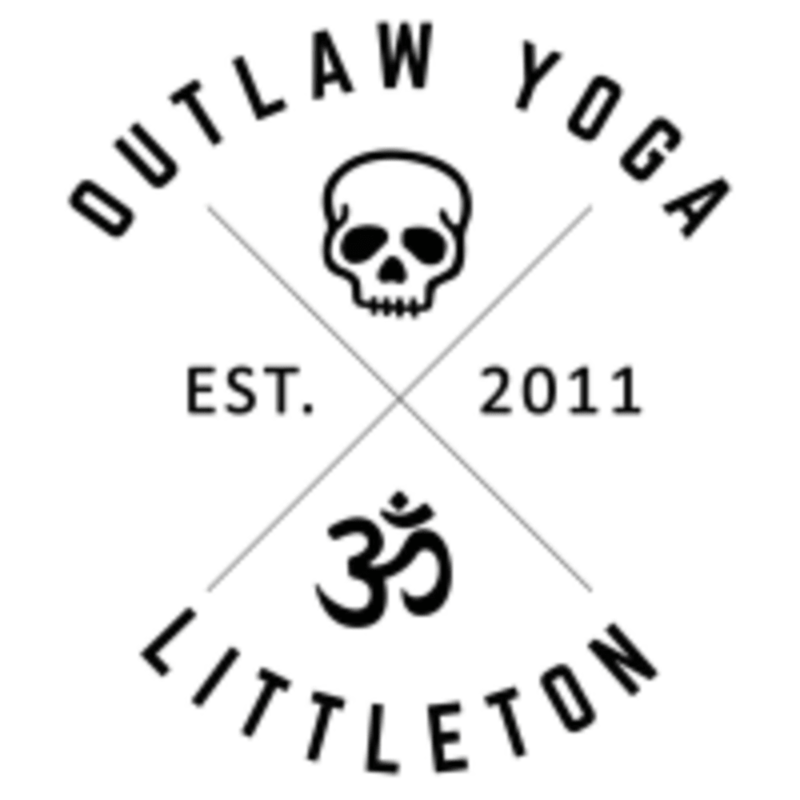 OUTLAW Yoga Littleton is their flagship studio! They are honored to share their beautiful space with you right in the heart of downtown Littleton. As you step into the studio, they invite you to make yourself at home – have a seat on the big white couch and make a new friend – don’t worry, the yoga will come soon enough. It is their intention that you leave each class having taken one step closer to unleashing your inner OUTLAW! They provide a safe, welcoming, and fun environment to practice in, and their highly-qualified and knowledgeable teachers will help guide you through the hour. There are classes for all levels, there's live music, and free meditation hours! You’re an OUTLAW now…choose boldness, not blandness. Challenging and sweaty! Good way to clear your head! the room was so packed people kept running into each other. it was so close it was really uncomfortable and the instructor didn't have a mat, so all instruction was verbal only with no visual to follow. Megan was fantastic! highly recommend. Beautifully relaxing! Nice way to wind down and get ready for your week. Super fun! Great instructor. Basically a fusion of dance movement connected through yoga flows and pulsing. It gets you moving so make sure you’re ready to sweat. This is a fun and exhilarating workout! It is very difficult. I would not recommend if you are just beginning your yoga journey or are not in shape (like me). But very fun and when I have some more strength and endurance I am going back.